A property developer is to open an empty Brighton building for homeless people to sleep in after a plea by local politicians. 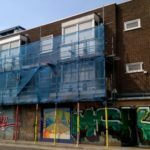 Simon Lambor, of Matsim Properties, responded to a request by members of Brighton and Hove City Council to help with the initiative. 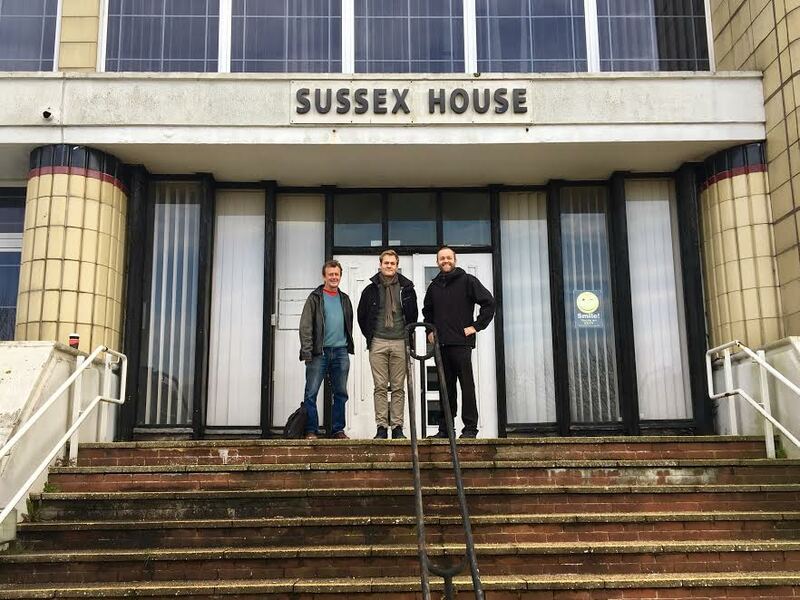 It followed a request by Green councillors for the council to open up some of its vacant properties so that rough sleepers would have somewhere safe and warm to stay. 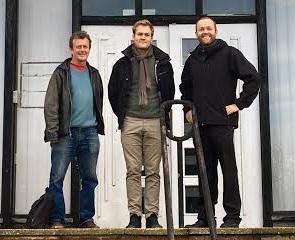 The motion – proposed by Councillor Tom Druitt and seconded by Councillor David Gibson – won the unanimous support of fellow Greens and their political rivals. It also invited commercial landlords to make vacant buildings temporarily available. Since then Mr Lambor offered to help out while Sussex House – a former police building – stands empty in Crowhurst Road, Hollingbury. The two councillors are now putting together a working group of experts, volunteers and charities working with the homeless to take the next steps as quickly as possible. 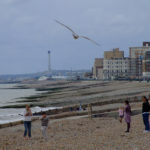 They said: “Brighton and Hove now has the highest number of rough sleepers outside of London, with numbers almost double that of the previous year. Councillor Gibson, the Green spokesman on the council’s Housing and New Homes Committee, said: “It is so heartening that a property developer has come forward to offer a building. “Every time I take a late bus home and see people in sleeping bags in doorways, I feel ashamed that the sixth richest country cannot even provide shelter for those who have slipped through the net. “Presently there are 99 rough sleepers waiting for a secure hostel place and the current wait is 10 months. But even one night on the street is a night too many. “If we want to end rough sleeping and achieve ‘no second night out’, we have to also tackle the wider causes of homelessness, like high rents and a shortage of social housing. “We need the government to heed our calls for rent controls, to lift the borrowing cap and to let councils keep all of the money from ‘right to buy’ to put towards building truly affordable housing. 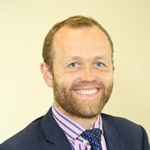 Councillor Druitt, who also sits on the Housing Committee, said: “We understand it might take some time for the council to implement the motion but it’s amazing that in the meantime the community has risen to the challenge. “We are convening a working group to establish how this can be done safely, properly and with the utmost urgency. Because they need to create as many not for profit groups as possible where Salaries are usually very high.This reminds me of The Field of Dreams “Build it and they will come”.The City will soon become the Homeless Capital of the Nation once they tell their pals up North what is happening.If they are not from The City they should be sent back to where they came from but not at the expense of the City. supplying accommodation for rough sleepers needs to be tailored to the local environment and provided in a safe and planned way as this group of people can be very vulnerable and have multiple and complex needs. 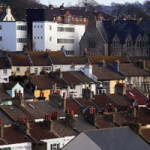 Providing shelter is only one aspect of homelessness, and specialist workers and support services are often required to work with people in order to support their recovery journey and move people into sustainable accommodation and tackle a range of issues that a person may be dealing with such as poor mental health, poor physical health, and substance misuse. Those with no local connection are not helped locally, Rolivan. The Council has no obligation to help them. I suggest the council create a page for this project listing the skills and resources they need so donations and volunteers can be sourced as quickly as possible. I’m sure with the support of the community this could happen in the shortest possible time. Can’t believe some of the comments I have read. Since when did we stop caring about fellow human beings? People are dying in our streets but let’s not help in case someone travels hundreds of miles for the soup run and a few extra beds in a night shelter (which are largely run by volunteers by the way!)?? Believe it or not, other towns and cities have homeless services that put ours to shame. Get a grip on reality. Carole Jordan: excellent idea. I’d sign up. This is very feasible in many of our large cities where empty commercial buildings can be made ready to accommodate our homeless population. We really need some proper hostels, designed and fit for purpose, with cubicle rooms and showers and a canteen. Turning a blind eye and hoping if there is no provision, the homeless will just go away is a fantasy. People would then have all the basics and would have the opportunity to try to move on in their lives. Not so difficult to provide.